A few weeks ago I attended SFD7. Most of the conversations we had during the event where about hyper-converge. And we had at least three meetings where hyper-convergence was at the center of the stage: Maxta, Springpath and VMware. The market is very active, to say the least, and still in a very effervescently expanding phase. VMware is doing a great job with VSAN, both from a technical and marketing perspective. In fact, the product is still (far) behind its competitors under many technical aspects but the maturity process is very fast. The first product version was totally unimpressive but, with the additions coming from Virsto and some adjustments it is now much more interesting. Data footprint reduction (aka Dedupe/compression) as well as remote replication and other fancy features are still absent however… but in time they will come. For the end user VSAN is like taking a leap of faith, you have to trust your vendor and know that today you are buying a “good enough” product that will become excellent in a year or two. Fortunately VMware has a good track record in similar situations. The product is very easy to try, included in basic ESXi distribution it can be activated with a license key, and it is probably already better than your traditional 3 to 5 year old storage (which is probably the kind of comparison that many end users make when they evaluate VSAN). The proof of success comes from the astonishing numbers VMware has: more than 1200 customers so far. …but Is EVO:RAIL a success as well? VSAN is also one of the core components of EVO:RAIL, a real hyper-converged appliance, physically built by 8/9 different vendors and sold through their channels. I don’t know how successful this product is, especially when compared to VSAN alone, but the prices I found in the field are incredibly high, especially when compared to other solutions from market leaders, like Nutanix and Simplivity, or younger startups like Maxta. 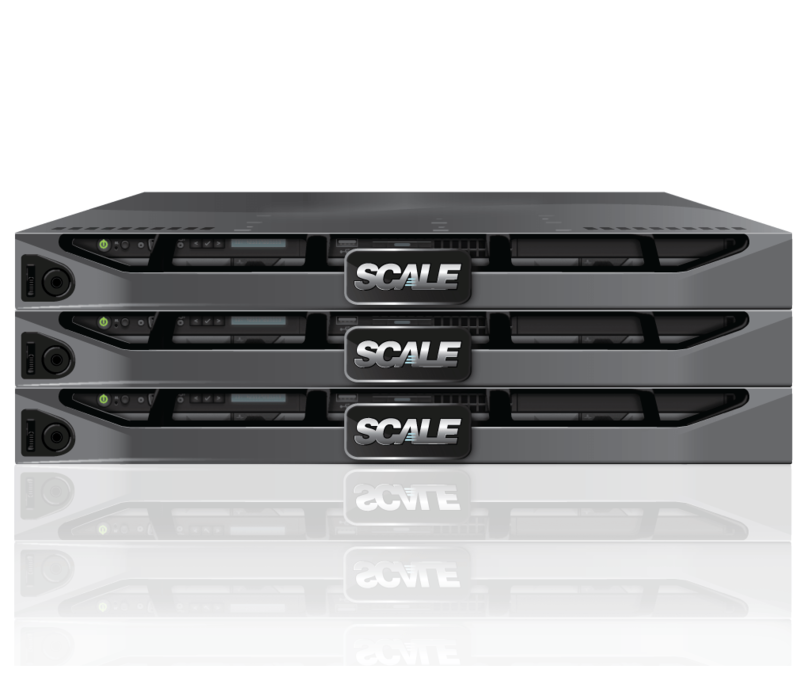 In the SMB space, where price matters even more, KVM-based solutions like Scale computing win hands down. I would like to know how many EVO:RAIL have been sold in the last Quarter for example. And as I said, I’m sure that this product is less successful than its single core components. To me, when EVO:RAIL was launched, it seemed like they were chasing after the hyper-converged players. It was built in a hurry (like VSAN) and it will take time before it becomes really competitive. Even some EVO:RAIL partners don’t believe that much in this product (For example, Dell prefers to sell Nutanix SW on its HW while HP has its StoreVirtual-based hyper converged solution, which has been sold to hundreds of customers so far). 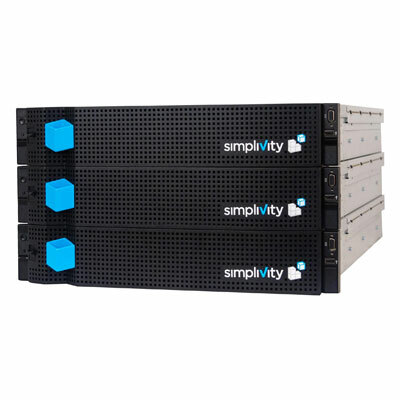 On the other side, Simplivity reports that an important part of its enterprise sales now come from CISCO hardware (which could also mean that some CISCO partners are choosing Simplivity, which makes a lot of sense). I think that most of EVO:RAIL producers jumped on EVO:RAIL bandwagon only because VMware is a big partner for them, but there is no differentiation when it comes down to competing against other EVO:RAILs (from a marketing POV at least), and it doesn’t have better technical characteristics/price than non-EVO:RAIL competitors. The latest news from insiders concerns the repricing of EVO:RAIL but, as far as I know, the margin is too small for partners at the moment… another reason why EVO:RAIL is pushed back when possible. Last but not least, If I’m not wrong, end users can’t recycle their VMware licenses to run on EVO:RAIL… they can with other solutions! Nutanix, already the leader in this market, is rumored to be working on its Hypervisor. I’m not really well informed on the details but it would be a great move. I’m pretty sure that, if this is true, it will be a KVM-based hypervisor and that would make a lot of sense. If my source is reliable, I’m guessing we will be seeing something before the end of this year… maybe before the end of next summer. VMware has the best hypervisor in the market but, in the last 6 months, Ive heard about more than one customer who is considering KVM (mostly with RedHat). 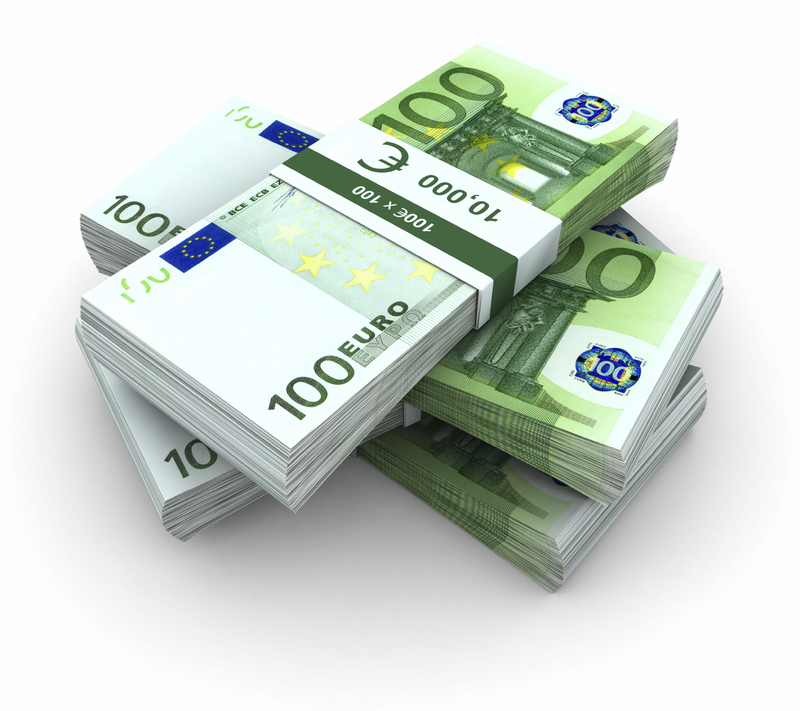 The cost is a fraction (about 25% more or less) of what they are currently spending on VMware licenses and the product is often considered good enough to solve most of their day-to-day problems. With its Hypervisor, a startup like Nutanix, will add a lot of intellectual property to its solution and will have a cheaper option for all those customers who want to spend less. But it is not only about money… KVM/Linux, for many reasons, could also be a better solution to run Openstack and Containers. When it comes to containers, which at the moment are layered on top of Linux VMs when deployed on ESXi, they could be instantiated directly without any added complexity and cost! Not to mention that having total control will allow Nutanix to run the storage engine in the kernel reducing context switches and improving scheduling to the storage engine. Other startups, like Scale computing for example, have already made the KVM choice years ago and their HC3 platform is very successful indeed… even though they are playing in the SMB market, they claim more than 1200 installations so far! By controlling the whole stack, Scale computing can add useful features to their product, tailoring perfectly to their customers’ needs, at a relatively low cost! Nutanix could do the same at the enterprise level. Last but not least, Nutanix is also building a great community of enthusiasts, like VMware did in the past. These kinds of communities, made of end users but also pundits, consultants and experts, are always happy to test and deploy new technologies in their labs and could be very vocal with their customers and peers if it works… with the consequence of accelerating adoption. Moreover, getting back to SFD7, both Springpath and Maxta showed really interesting integrations with KVM, Docker and Openstack (video available here and here) and it’s clear this is an important part of their strategy… And I totally see why. There is no difference for them in terms of revenue (they don’t make money from ESXi or Hyper-V licenses), but they can bring a huge differentiation by easing the use of KVM, simplifying the infrastructure and making the whole infrastructure cheaper…. 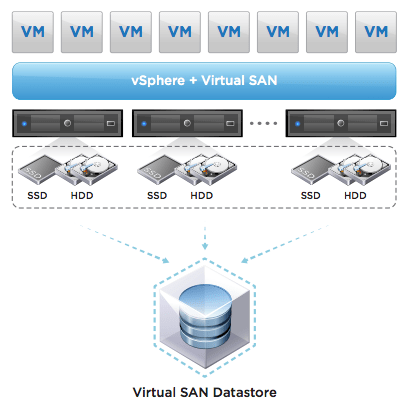 while avoiding direct competition with VSAN! From this point of view it is also interesting to note that Maxta is involving other startups to build an end-to-end alternative stack. Vmware has also hiked up its price list lately (between 4 and 7% IIRC). They probably have good reason to do so. But this will help to reinforce any intentions on the part of some end users to look around for alternatives… especially for those who were already good with the features of the previous vSphere version! VMware is very strong at the moment because there are no alternatives with the same level of capacity demonstrated by vSphere, plus the partners’ ecosystem is huge. On the other hand, All VMware hardware and software partners are now working with at least two hypervisors (VMware+KVM or VMware+Hyper-V)… and for some of them, what should be a “secondary platform” is now becoming a strategic bet. Secondly, for some customers vSphere 6 is really overkilling, and they have started to look elsewhere, without mentioning that threats for VMware are not coming only from KVM but also from Microsoft with Hyper-V and Azure (For SMBs, integration between Windows Server and Azure is really compelling!). This won’t hurt VMware and isn’t a real threat in the short or medium term… but what will happen if the ecosystem around KVM (and containers) starts to constantly expand? Disclaimer: I was invited at Storage Field Day by GestaltIT and they paid for travel and accommodation, I have not been compensated for my time and am not obliged to blog. Furthermore, the content is not reviewed, approved or edited by any other person than the Juku team. Nice summary. I’ll chime in to say that EVO:Rail is not a competitive or compelling solution. I’ve seen many customers bring it into the mix when comparing SimpliVity/Nutanix only to have it discounted in very short order to focus on the other two solutions who have far better value propositions and far more complete solutions to offer customers. Frankly I’m still puzzled as to why the OEM’s jumped on the EVO:Rail bandwagon, especially when they had their own competitive solutions. It seems more like VMW dicated that they would carry it, but none of them have done the work that would enable them to sell it, and the very high (250k for some) price point removes them from being competitive at any level. It will be far more interesting to see whats in store when EVO:Rack comes to market. I see that as having greater utility for enterprise customers.